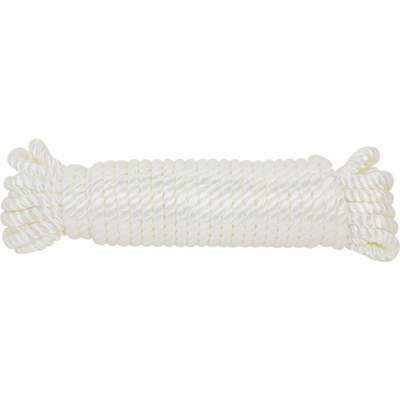 Superior strength nylon rope. Rot-resistant, abrasion-resistant, long life. Satisfaction guaranteed.